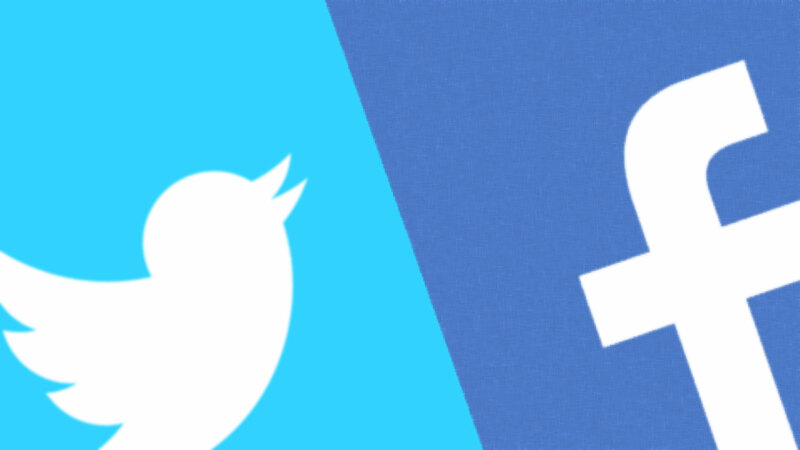 Facebook and Twitter Marketing: Sword for Small Companies in Ranking Battle! Posted byAtulHost	 April 1, 2018 April 17, 2019 Leave a comment on Facebook and Twitter Marketing: Sword for Small Companies in Ranking Battle! It is incredible to see how the Social Media is affecting the organic rankings generated by search Engines. Social Media is accepted as one of the factors/parameters when considering ranking of the page. It allows small size companies to reach large target audience using Facebook Marketing and Twitter Marketing. Combine these giants with your excellent quality content, and you are ready to make a mark on your competitors. The reason I say Social Media can prove to a sword Companies is you can directly meet and interact with your target audience. It is always great if you have direct interaction with your audience as it would help you to convince them as they are your potential customers. Facebook Marketing is helpful, and it can prove the best option for a start-up to create a brand for itself. Everyone is aware how important it is that your brand gets recognized by your audience. Many companies tend to hire a Social Media Manager for creating an impression on the audience. As in the case of small companies they actually can start on their own as they have a little market presence. So the Risk factors involved in creating a Brand Name is very less as very few people know about them. Landing Page of Facebook can be a great way for introducing to the Online Marketing stage. Twitter has almost taken the online reach by storm from its introduction. Using Twitter Marketing efficient can help you to get the direct conversion from the audience to Customers. Twitter has a very active search, so you search for people with common interests. Facebook Page for a brand or Twitter account will fail to make an impact if it is not backed with killer content. Content plays a significant role in speaking about your brand and at the same time not sounding too promotional. The material on Social Media Junctions ideally should be to the point and should discuss topics more genuinely. For taking full advantage of social media scene, it is preferable that you hire a person or team which provide good Content Writing Services. These services are always valuable regarding money and time. Content is the heart of a venture regarding webpage, Facebook page or Twitter account. Another efficient way to get better reach and more traffic to your website are Article Submissions. These articles writing Services are typically provided by an agency that provides web Content writing services. Original Article always stands out and holds the key to giving an edge over other. Now as you to make an impact on Online Marketing area and achieve better Rankings. Why Social Media is Important for Brand Marketers?